The Europakonzert has brought the Berliner Philharmoniker to almost every major European city. In 2016, the orchestra chose a somewhat more remote location: Røros - a small, but beautiful town in Mid-Norway that was named a UNESCO World Heritage Site in 1980. They played in the town‘s beautiful church. 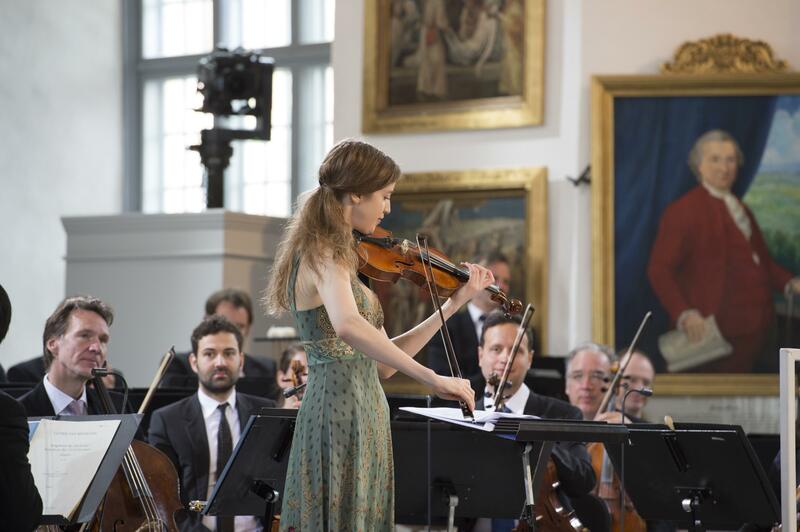 The orchestra and Sir Simon Rattle were joined by Norwegian violinist Vilde Frang - making for a truly Nordic concert.